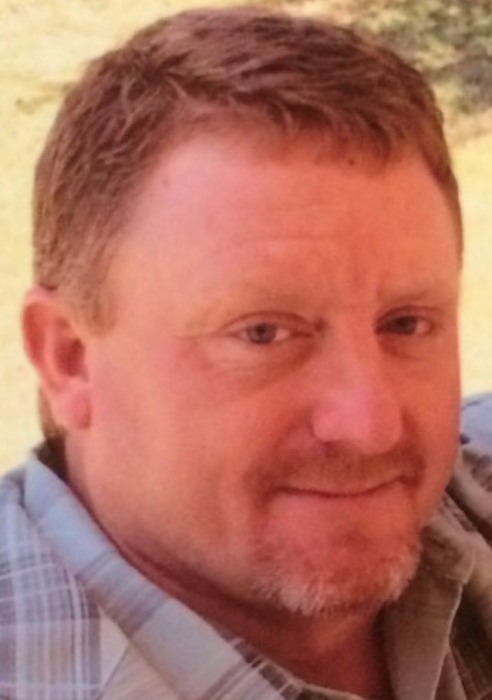 Newark ~ Jack Jason Kennan, 41, a mechanic, went to be with our Lord Tuesday, August 7, 2018 in Decatur. Funeral is 2:00 p.m. Saturday at Hawkins Funeral Home Chapel in Boyd with burial in Aurora Cemetery. Family will receive friends 6-8 p.m. Friday at the funeral home. Rev. Fred Raney will officiate. Pallbearers include Quaid Kennan, Kessler Kennan, Damon Kennan, Tony Brammer, Brandon Decker, David Johnnene, Scott Johnnene, Terry McCarter, Rob Bailes, L.J. Kennan, and Dickie Inman. Jason was born September 30, 1976 to Jack D. and Elizabeth (Bentley) Kennan in Decatur. He was preceded in death by the mother of his children, Kelly Moore. Those left behind to cherish his memory are his daughters, Kylie Kennan of Roanoke and Hannah Kennan of Justin; his granddaughter, Layla Rae Calvert; his parents, Jack D. and Elizabeth Kennan of Newark; his sisters, Helen Kennan of Newark and Summer Olalde and husband Adrian of Justin; his brothers, L.J. Kennan and Michael Kennan both of Newark; his fiancé, Kellie J. Austad of Newark; numerous nieces; nephews; and a host of friends.